While Greenwich is a fantastic destination to visit all on its own, a trip to this New England paradise would nearly be wasted without visiting the nearby towns. Just beyond Greenwich, you’ll find beautiful and historic Westchester County. Also used as a getaway from the hustle and bustle of New York City, the towns in Westchester County make ideal day trips for our guests at Stanton House Inn! If you’re looking for places to fill your vacation itinerary, these local treasures are not to be overlooked! There are so many incredible places to see near Greenwich, you’ll hardly know where to start! Find more towns in Westchester County and beyond by downloading our free Greenwich, CT Vacation Guide! 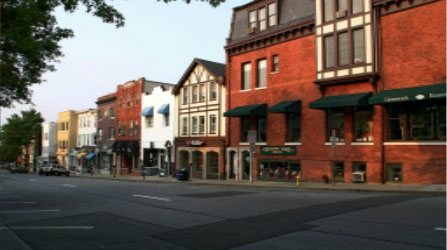 Just a short drive from Greenwich, you’ll find a wide variety of fascinating towns to explore in Westchester County. Here are just a few of the most popular among our guests that we’re sure you’ll love as well! Also known as the commercial hub of Westchester, White Plains, NY is an affluent suburban community. Many visitors travel to this town to take advantage of the fantastic restaurants and shopping opportunities. In fact, the downtown area of White Plains offers a variety of shopping districts and malls filled with well-known New York-based stores. From high-end brands to affordable souvenirs and merchandise, you’ll find it all! Formerly known as the village of Rye, this charming waterside town received its official charter as a city in 1942. Since then, it has seen a variety of visitors who are eager to discover the rich history of the area. Rye sits on the National Register of Historic Places and is also home to an Art-Deco style amusement park and the popular Rye Playland. You’re sure to love the abundance of things to do including ice skating, thrilling rides, lounging on the beach, and much more! 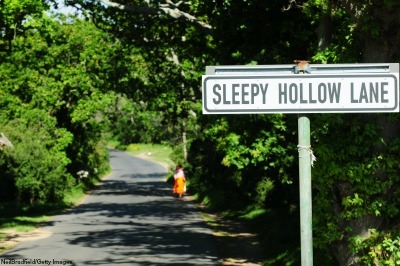 Yes, this town does not just exist in the folk legend. It is a very quaint village located about 30 miles north of New York City. Here, you’ll find the Rockefeller State Park Preserve, a lovely wooded hiking trail with many examples of varied habitats. If you wander into the town’s famous cemetery, you’ll find the graves of influential figures in American history including Washington Irving and Andrew Carnegie. Do you find it a coincidence that this tiny town is known as one of the most haunted places in America considering it is presumably the setting for one of America’s most chilling legends. Waccabuc, New York is a hamlet and lake town near Lewisboro. It is commonly known by the locals as “New York’s secret suburb” and houses a collection of privacy-loving C.E.O’s and bright stars. Despite is quiet and laid-back atmosphere, there are many things to do! Visitors come to Waccabuc to see the stunning real estate and Castle Rock, a popular cliff jumping destination. 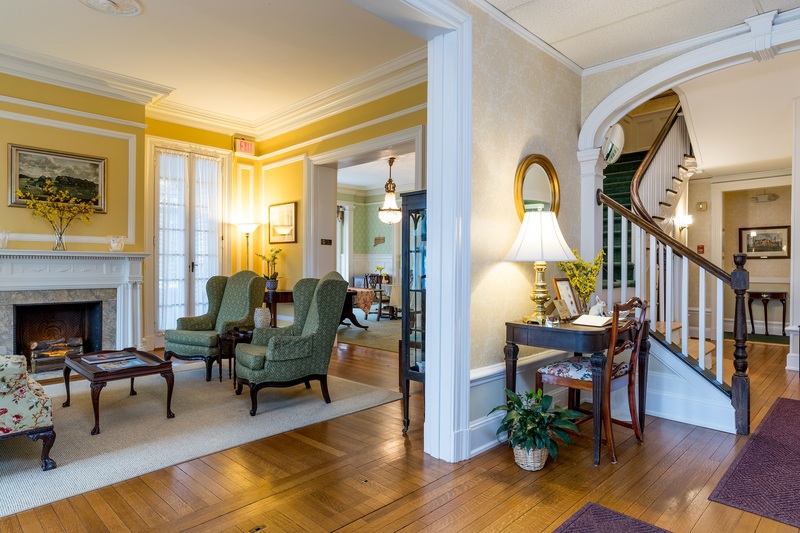 After exploring the various towns of Westchester County, we invite you to come back and enjoy the enchantment of Greenwich in our historic inn. 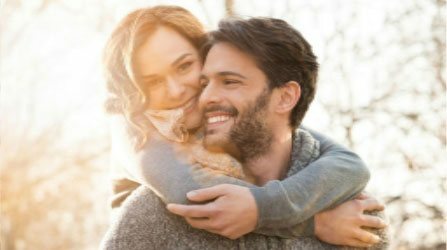 Recognized as the most romantic bed and breakfast in Connecticut, The Stanton House Inn is a luxury destination for couples. 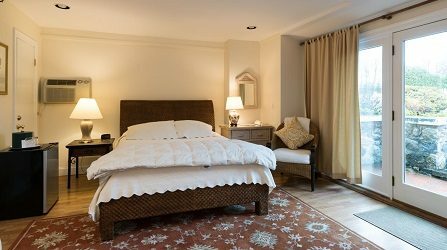 Our beautiful guest rooms exude historic charm while the rest of the inn warmly welcomes visitors with lovely decor and tranquil ambiance. Don’t forget to take advantage of our inn’s exclusive vacation packages and extras! Book your stay at the Stanton House Inn today and we look forward to welcoming you soon!